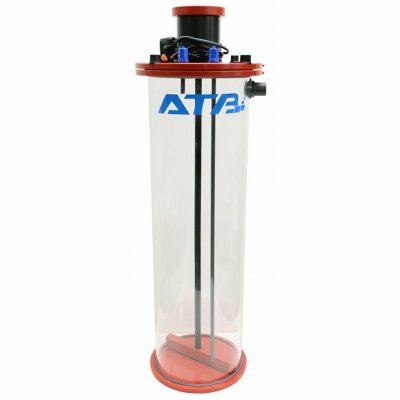 ATB Calcium mixer is a device suitable for replenishing your system with water enriched with calcium or any other additives. The water is fed from osmosis or the storage tank to the mixer and enriched with the desired additives under the well-defined mixing. The mixer design is suitable for connection to any automatic filling system (Niveaumat, Grotech, Jebao etc ...). By adding this classification to the system, you will ensure optimal mixing and a well-defined distribution of substances that are otherwise subject to sedimentation and their replenishment is very demanding and can only be done manually. Connection: standard fork 220V, safe voltage by transformer 12V.